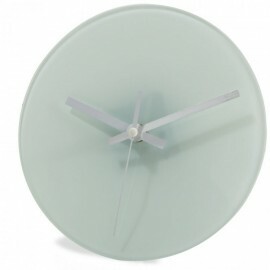 Click the button below to add the 12 x UniSub Hardboard Clock 20cm to your wish list. 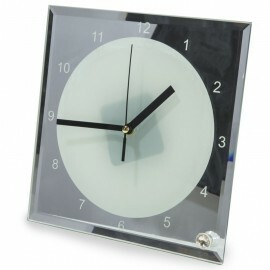 A box containing 12 Round Blank Dye Sublimation Hardboard Clock, ideal for personalised gift or promotional product. Material: Hardboard with white sublimatable surface. Don't forget to remove the plastic film before sublimating. 12 Clocks are included in this pack.